Sometimes, the best solution to an operational problem is already being applied in another sector – the key is to build teams that will recognise this possibility, writes IT lawyer Jennie Vickers. "There is an old saying that “you need people who can work out the square root of a jar of pickled onions but also someone who can take the lid off”. I thought of this adage while attending the recent Australasian Oil and Gas 2016 Conference and Exhibition (AOG2016) in Perth. There, I chanced upon a booth by Tracerco, a part of FTSE100 listed Johnson Matthey. It is a good reminder that without excellence in operational delivery and excellence in customer service, ideas will just wither and die. 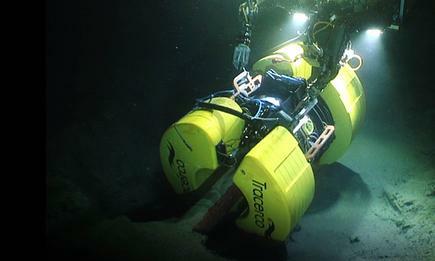 Tracerco has just released two products, Discovery and Explorer, to deliver high resolution CT scans of subsea pipelines. The principles behind Discovery and Explorer came from another industry – computed tomography, or what we know as medical CT scans. The products provide, among others, a complete package to operators needing fast reliable data for asset management, risk assessments and remediation planning. The tools help operators restore flows back to capacity quickly and more cost effectively. The technology works without the need to remove pipe coating materials and can both accurately locate blockages and analyse its precise nature. Tracerco showcased this technology at the conference and talked about the challenges faced by operators, before this solution was provided. 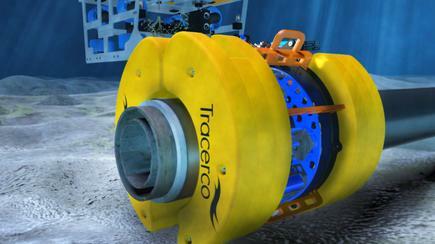 The Tracerco Discovery and Explorer technology products are the latest in a long line of innovations from this business that started out 58 years ago, as a research team within ICI in the UK. From the beginning the Tracerco approach was to listen to, and address, customer needs and also spot market opportunities, the company said. While many organisations espouse this principle of innovation and R&D, the Tracerco approach is a mix of a serious focus on both R&D and on customer service and operations. Members of the Tracerco team shared their early experience and impression of innovation to solve customer challenges. Cross-functional teams including R&D and operations work together to arrive at the best solution for the customer, they said. They engage with customers early so the systems they develop are in line with real and immediate expectations and requirements. 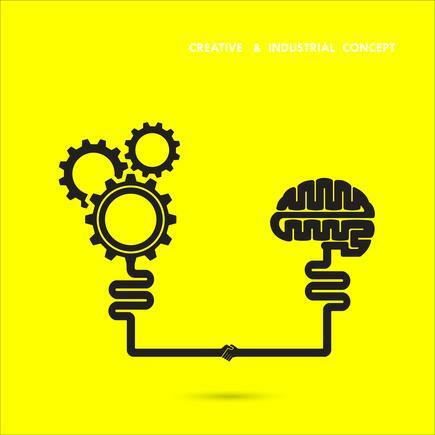 Most organisations aspire and espouse that the customer is at the heart of all innovation. For many this remains merely an aspiration, but the sense from engaging with Tracerco is that by using expertise from both the R&D and operations teams, innovations are both practical to deploy and deliver substantial amounts of the right data, to enable measurement of innovation success. Interestingly, the team members told me the principles behind Discovery and Explorer came from another industry – computed tomography, or what we know as medical CT scans. A combination of multifunctional teams enabled this connection between the hi-tech scanning technology used in the medical sector, to the oil and gas industry pipeline problems, and then deliver it into a commercial reality. It is a good reminder that without excellence in operational delivery and excellence in customer service, ideas will just wither and die. The picked onion jar opener has as important a role in success, as the calculator of the contents!